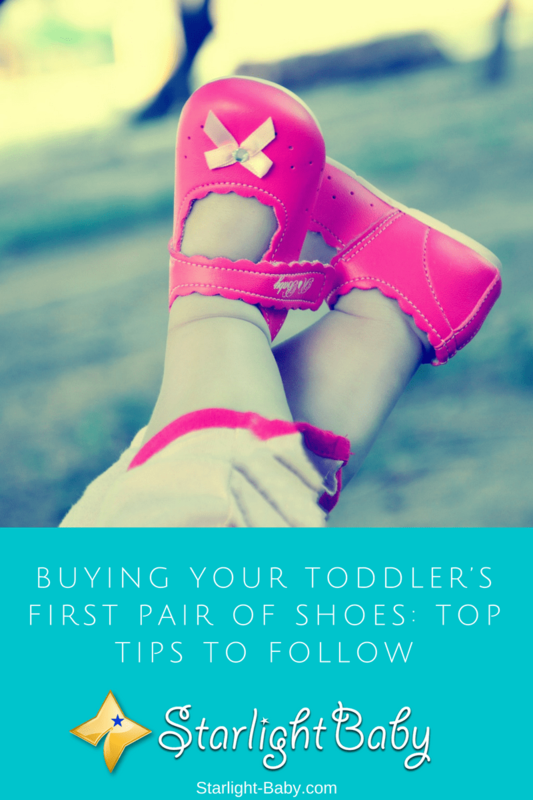 When the child starts walking it is very important to choose the shoes that will accompany you in the first few steps. 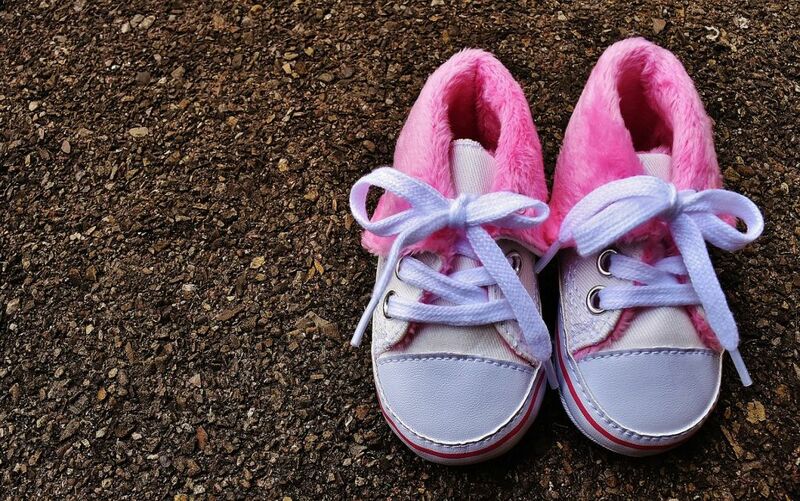 Although there are many models for small babies, before 12-18 months there is no need for shoes, the baby should walk barefoot or with non-slip socks. 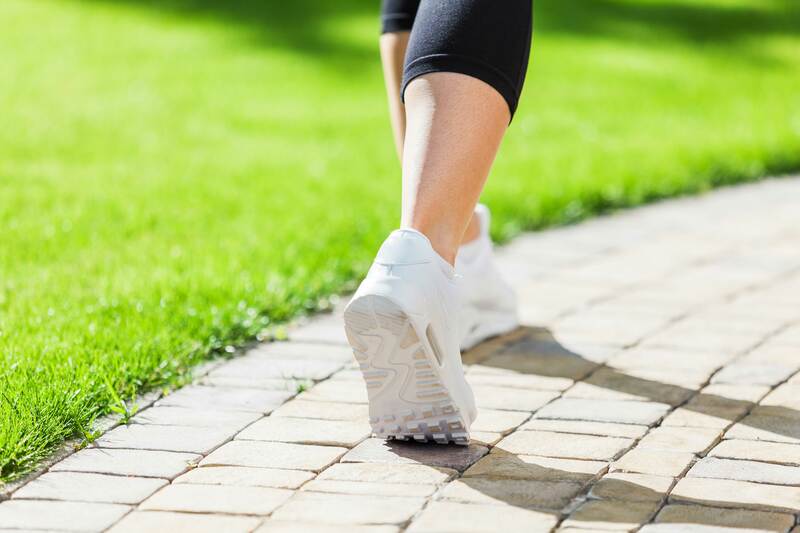 It is necessary for the baby to adapt the foot and to balance, but in the phase in which the shoes are essential when the child goes to the street until to avoid being hurt. 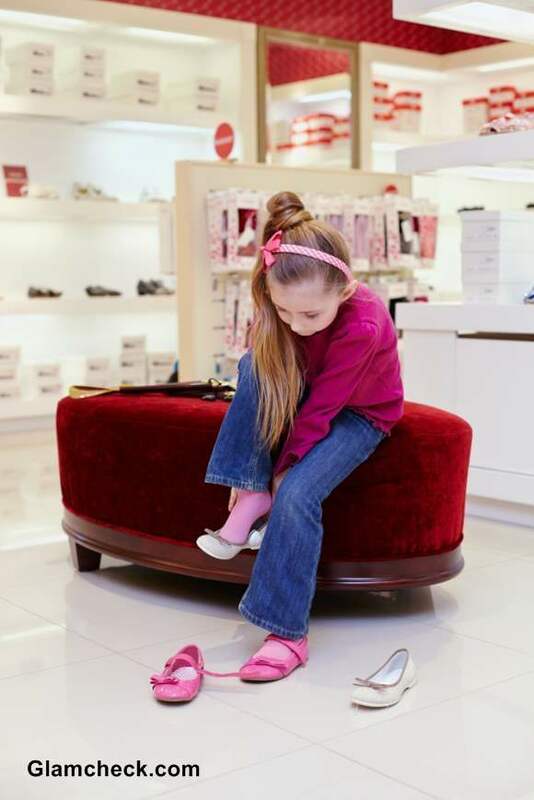 When buying shoes should take your child to try, the numbers vary from brand to brand, in addition it is very important that the child feel good. 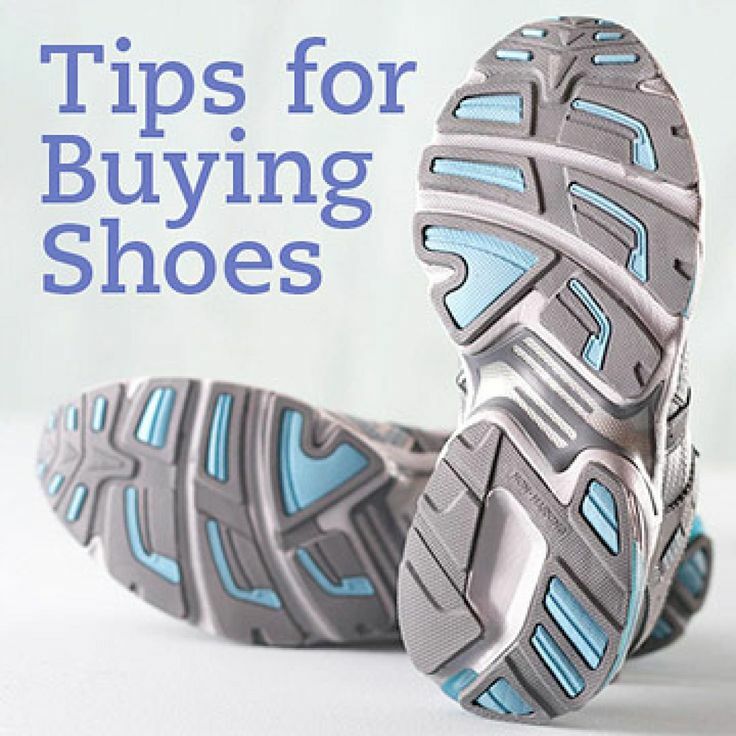 You should always try both shoes because children usually have one foot bigger than the other. 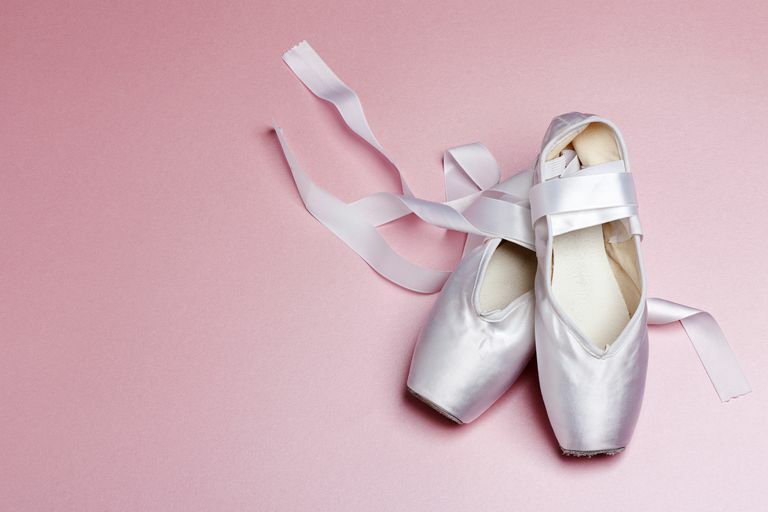 The shoes should be as flexible and wide at the front as possible, choose models a number up to get with foot looser and to last longer. 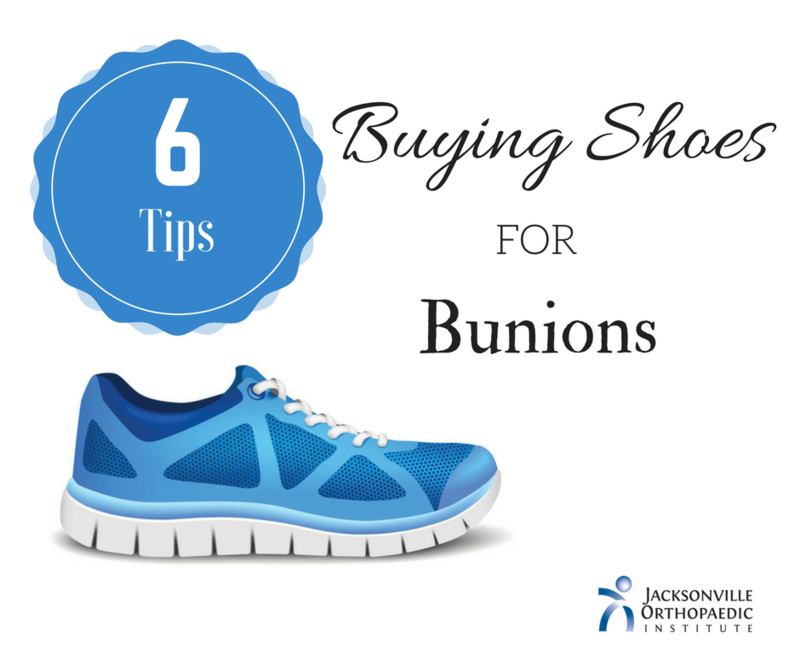 It is important to choose models with ergonomic soles to develop the arch of the foot. 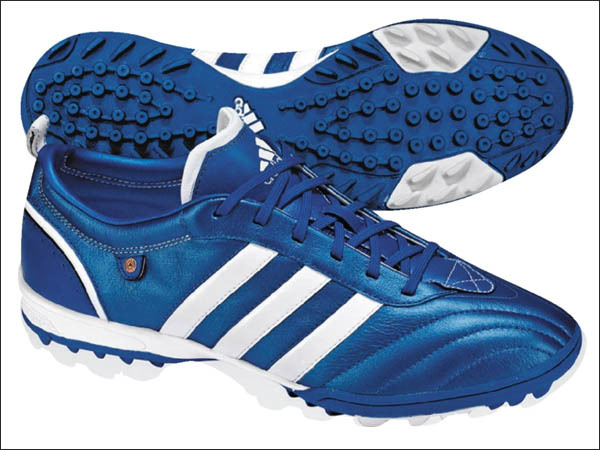 The shoes chosen should have relief to adhere better and prevent the child from slipping. 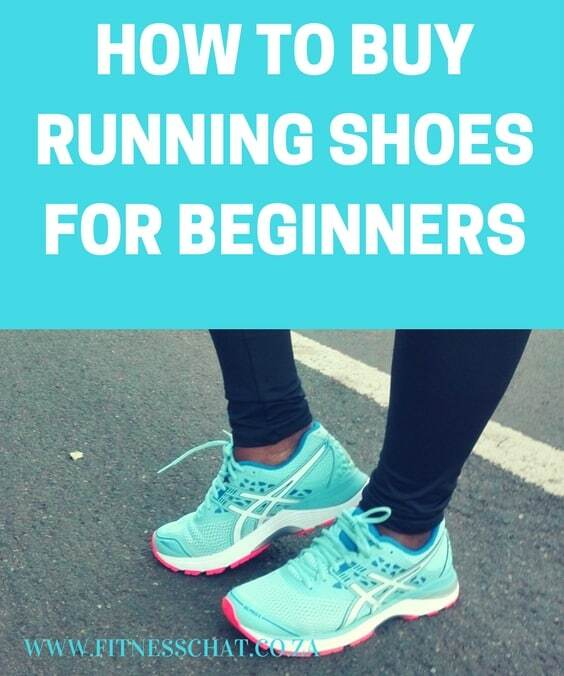 At this stage should not wear second-hand shoes, the purpose of the first person shoes is to form the foot, second-hand shoes can deform the feet. 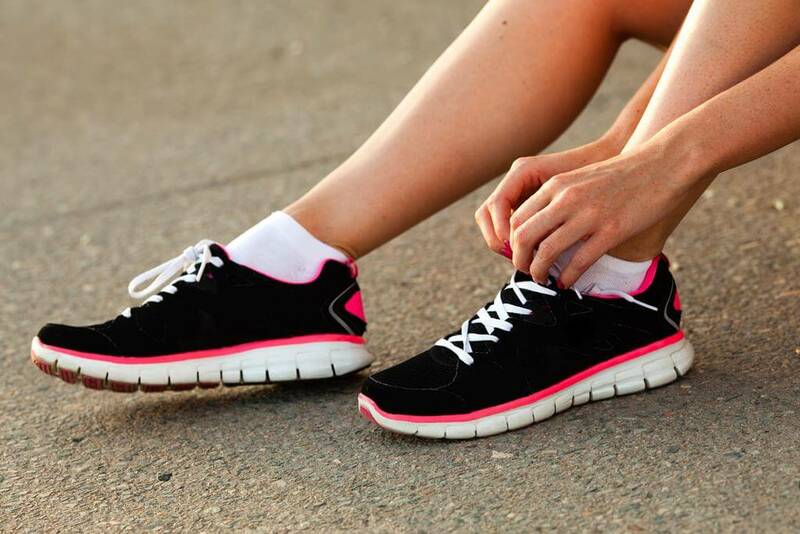 The shoes should be made of a breathable material because at this point they perspire a lot.